Dominate the table tennis scoreboard by creating positive brain change using Table Tennis games. This app will teach you how to return serve, understand spin and anticipate shot direction at progressively greater speeds. Quickly and accurately read the bodily signals of 3 time Olympian, William Henzell and Australian internationals Brett Clarke and Trevor Brown. 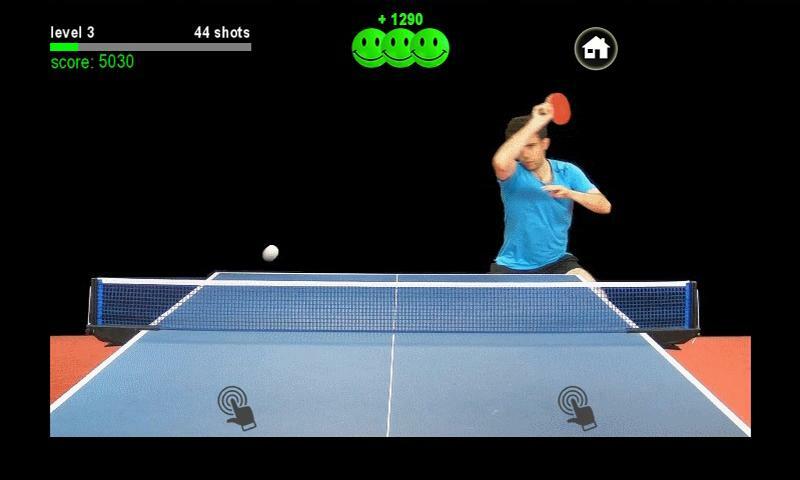 Table Tennis Edge improves your reaction time and gets you into the zone before a match. Read your opponent's signals like a boss!!! Our research shows that just 15 minutes per day over 10 days helps you to increase your visual processing speed by at least 50%. We tested both amateur and pro players, and found that Table Tennis Edge elicited neuroplastic change in the visual-spatial processing network of the brain as measured by electroencephalography (EEG) and event-related potentials (ERPs).